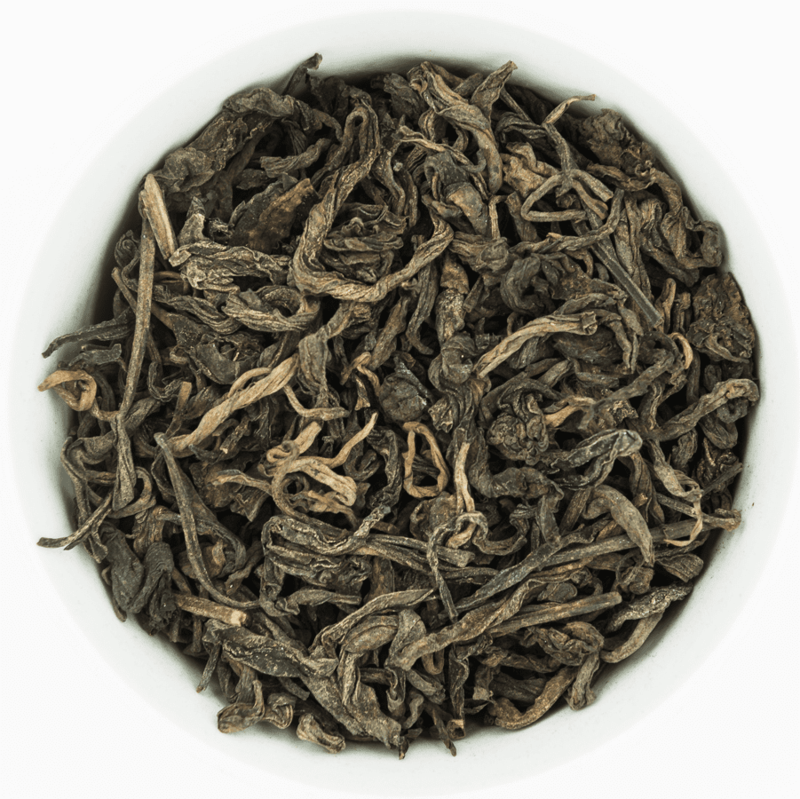 Pu-Erh Tea is a famous and popular beverage in Canton province and Southwestern China. 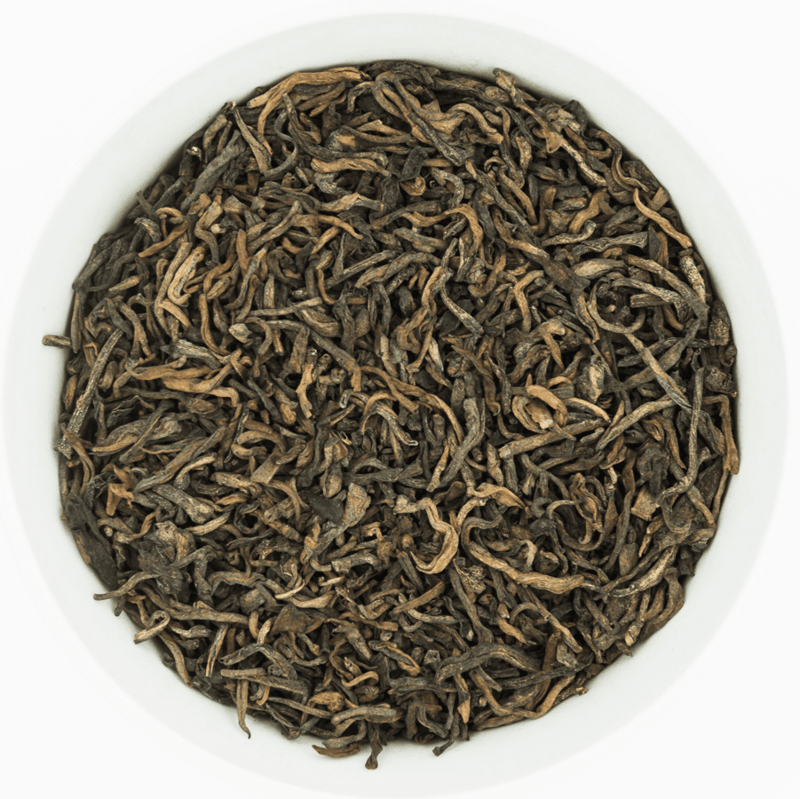 It is a post-fermented tea. 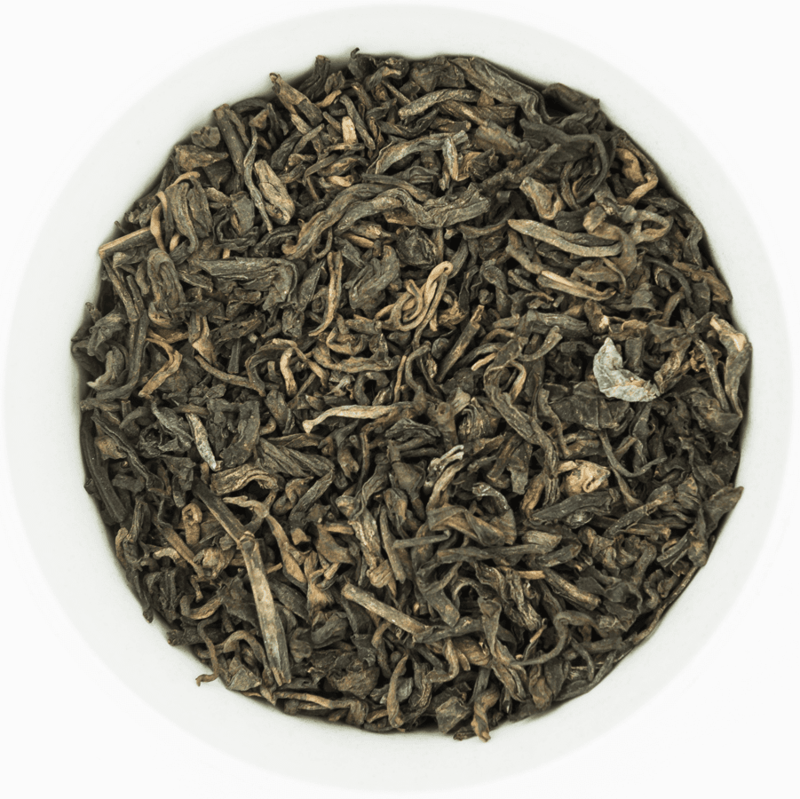 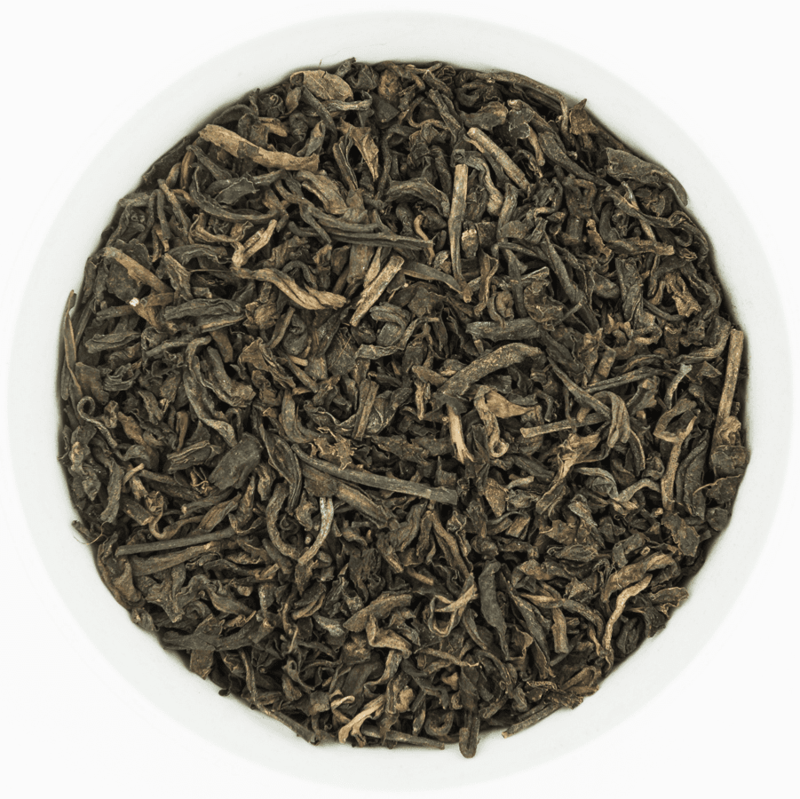 When brewed Pu-Erh tea has a dark reddish color with a strong, full and earthy taste. 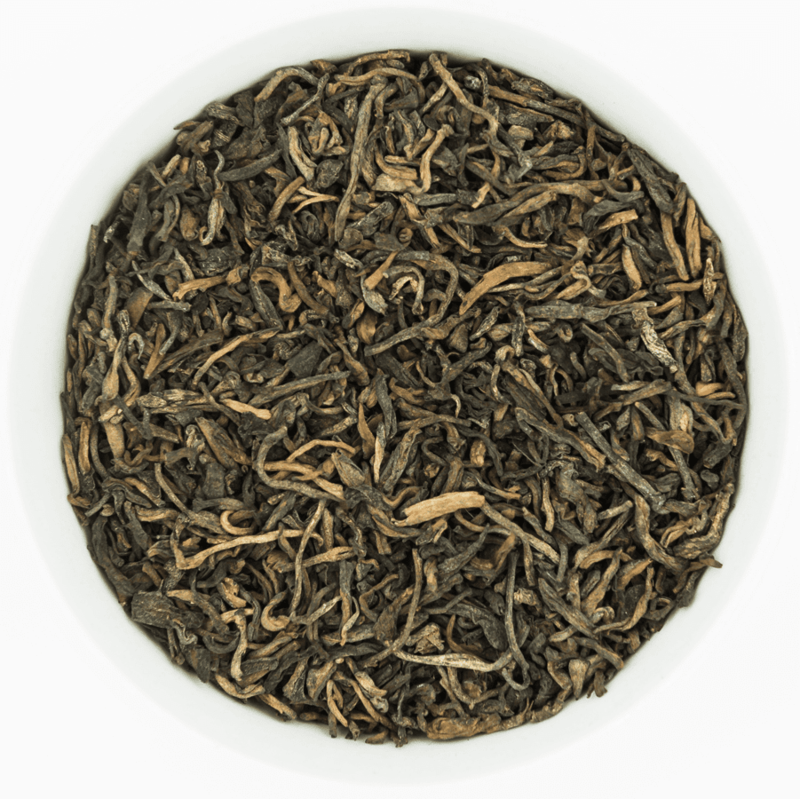 Water at boiling point should be used for steeping. 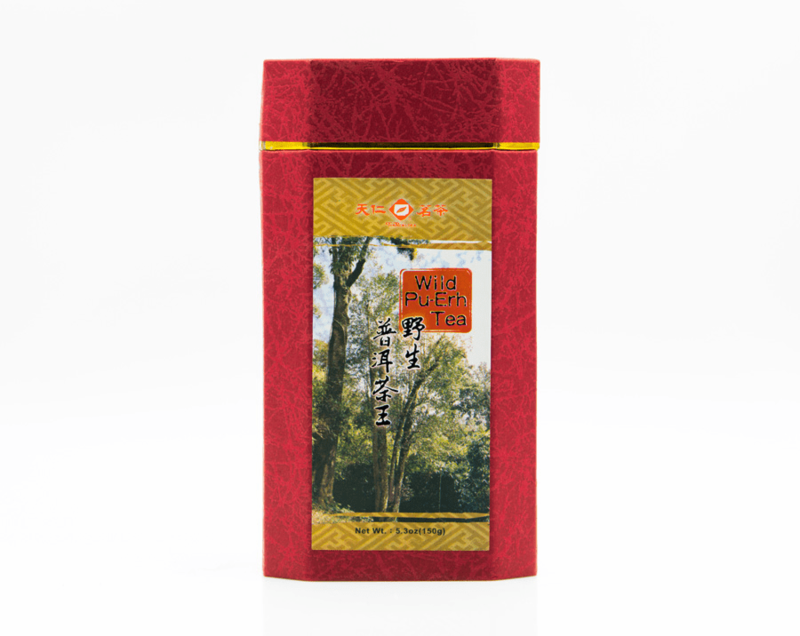 Here you find Pu-Erh tea and tea blends in tea bags and loose Pu-Erh tea in a variety of grades.